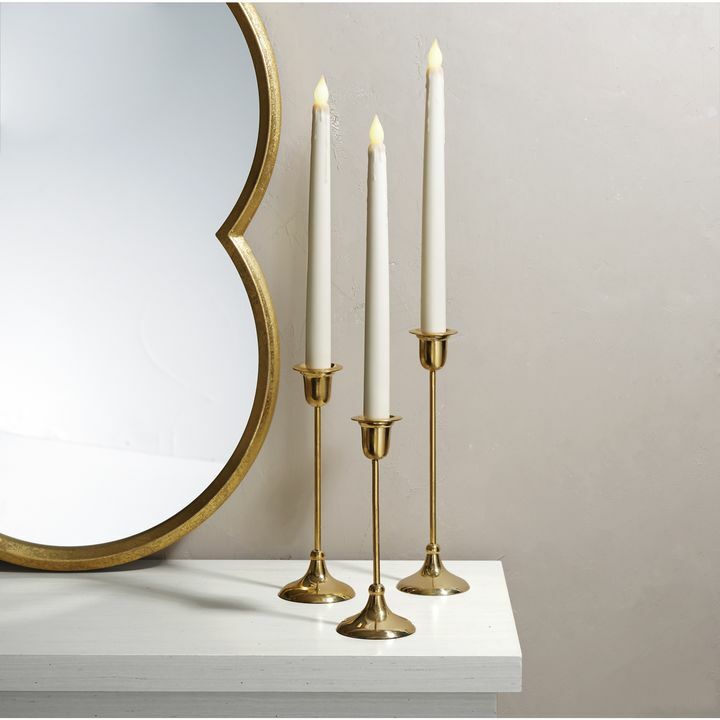 There are only 33 available of the Arden Brass Taper Candle Holder, Large. Your selected quantity has been adjusted. 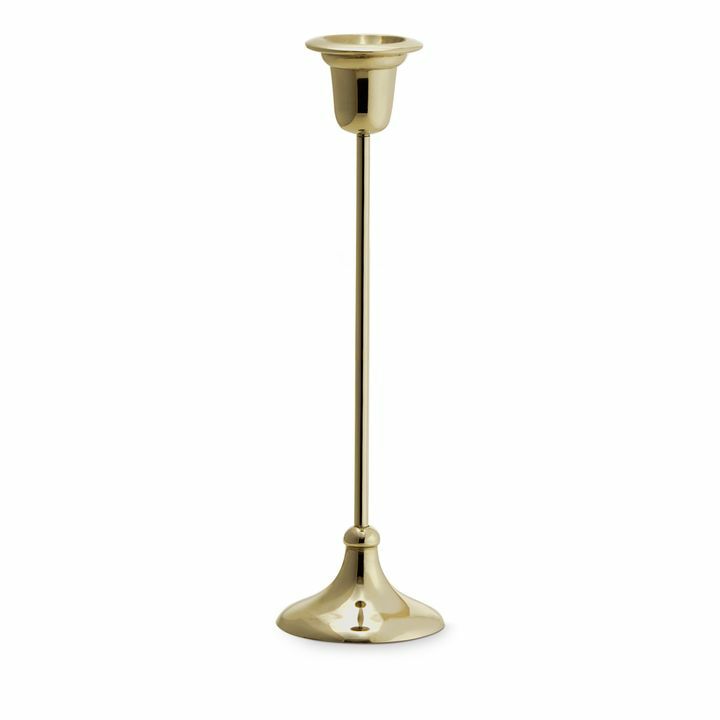 Highlight the simple elegance of the taper with our slender, traditional candle holder, crafted from lustrous brass. 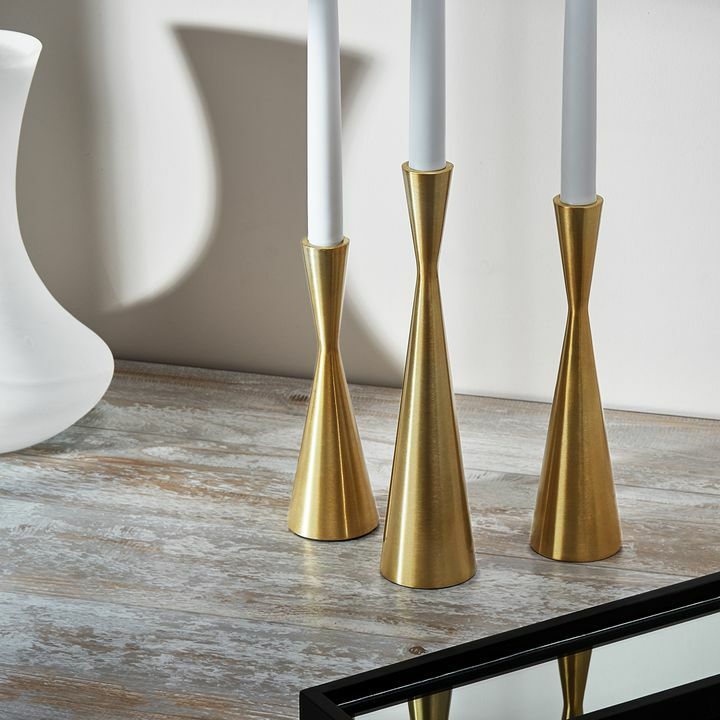 Arrange a single candle holder among trinkets on a coffee table or arrange multiples of various heights for a dynamic centerpiece. Perfect for home, weddings, churches, restaurants, and events. 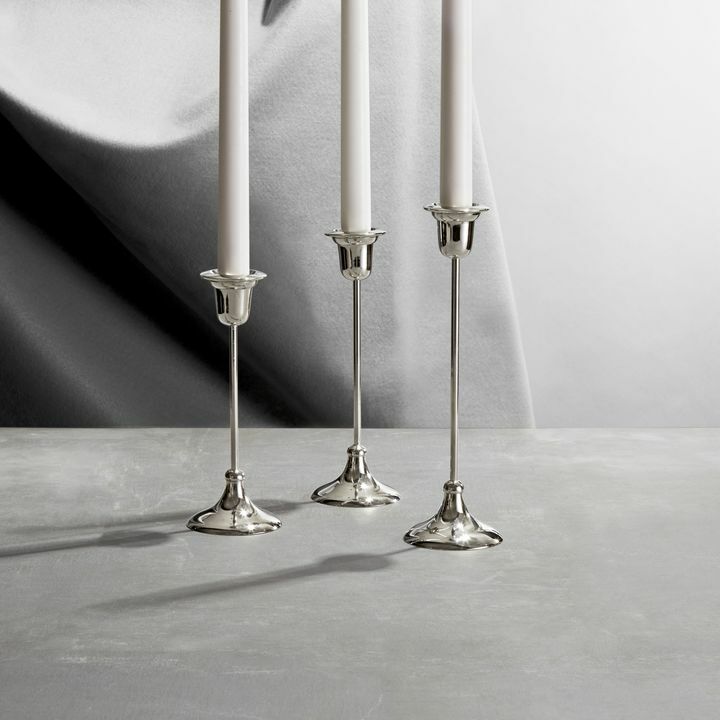 Candlesticks are a nice weight and quality. They have a bright shiny finish. I would recommend. 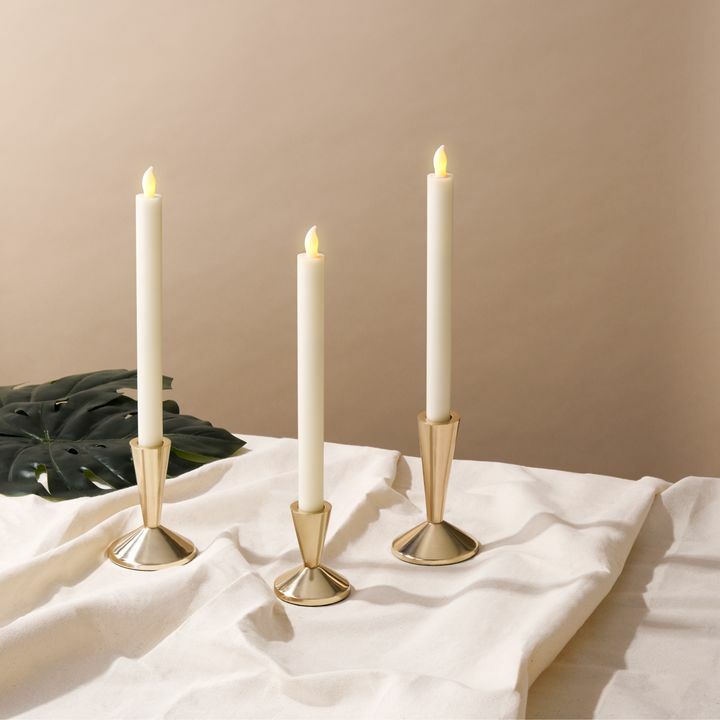 The candles I received are great. I love that I have a remote to turn them on and off. Great! These were absolutely gorgeous! 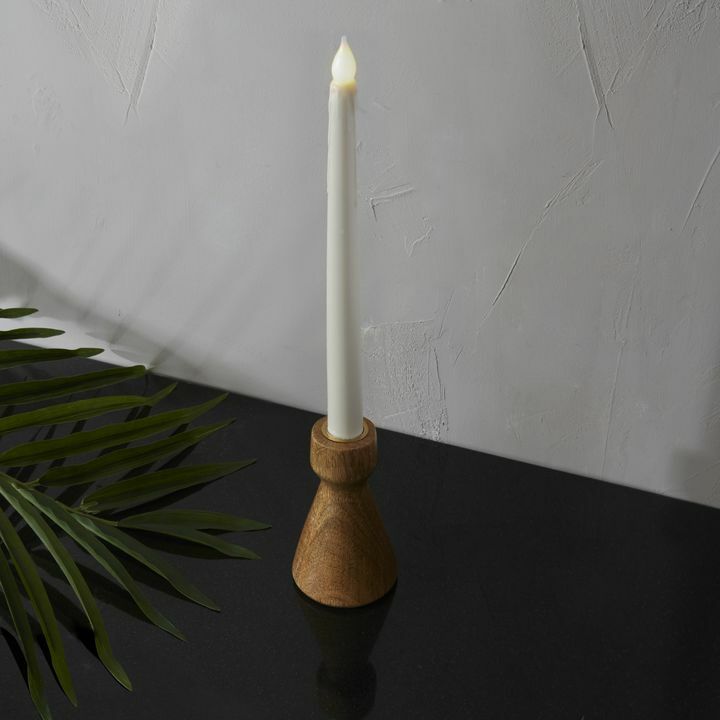 I ordered 20 and loved them so much, I ordered another 10! They look awesome over my fireplace. Perfection!! Wish I could submit the pic with this review. These arrive and look as expected. Quality is decent, not premium but not cheap. 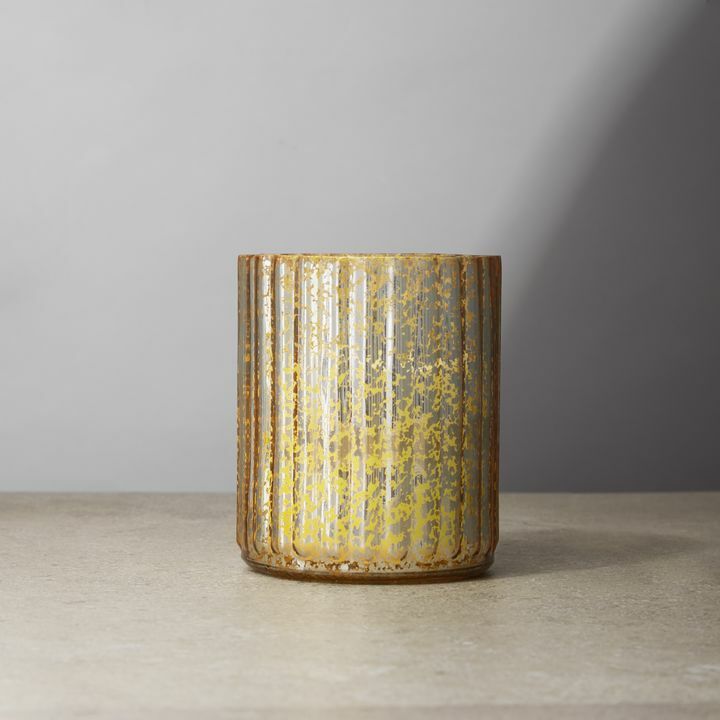 Color is a nice brass tone and is a great staple piece to have around. 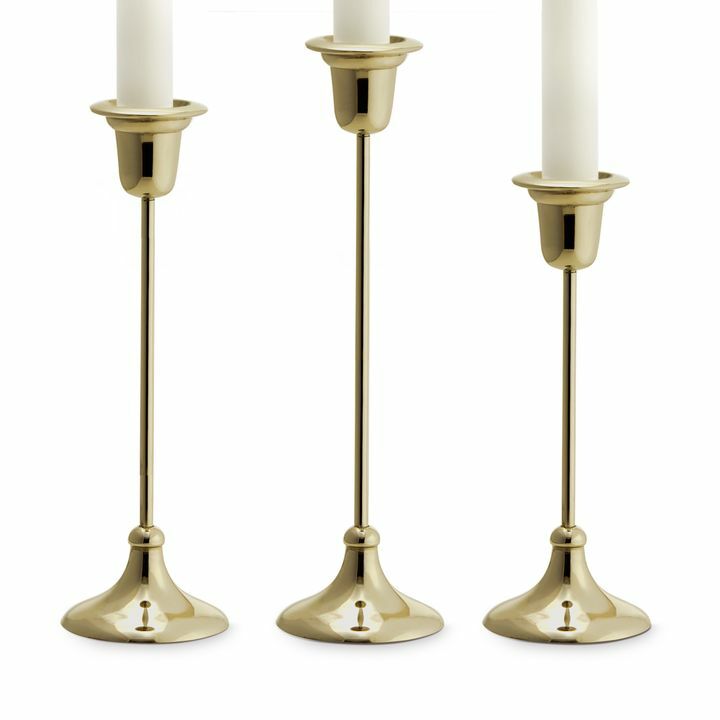 The three I purchased came packaged well and the candle holders are truly stunning. 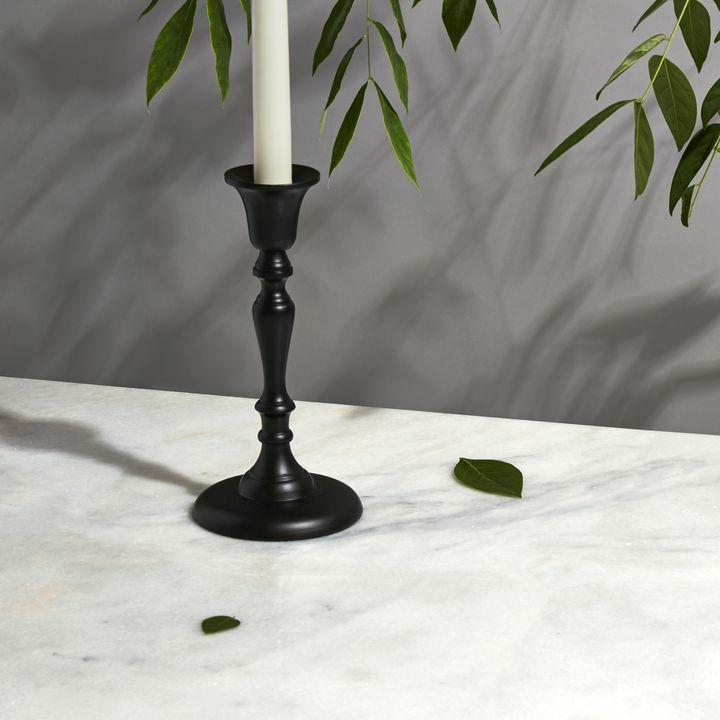 I used them in a recent styled wedding shoot as I am a wedding photographer. They photographed beautifully! 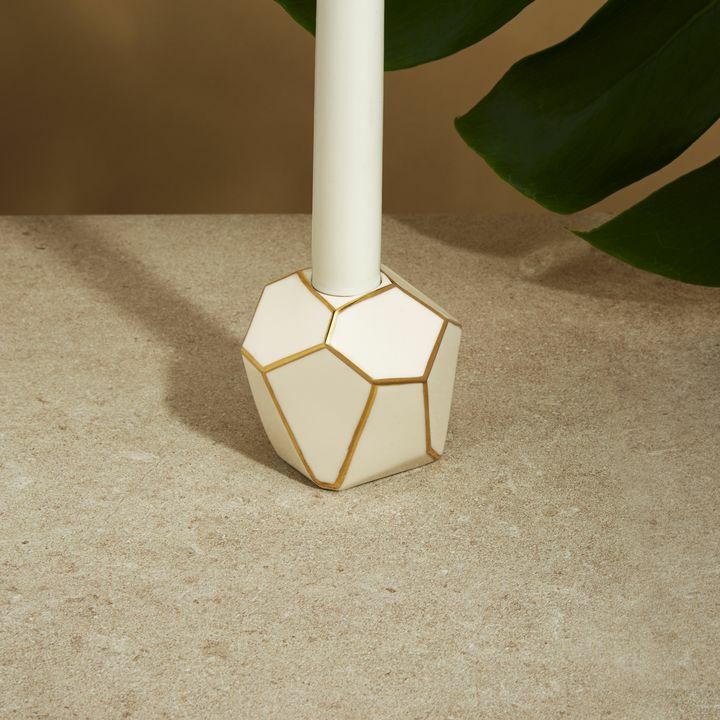 I saw these candles on an instagram post and immediately fell in love with the sleek look of them. When I found them on lights.com I knew I had to have them. I have received so many compliments on them!